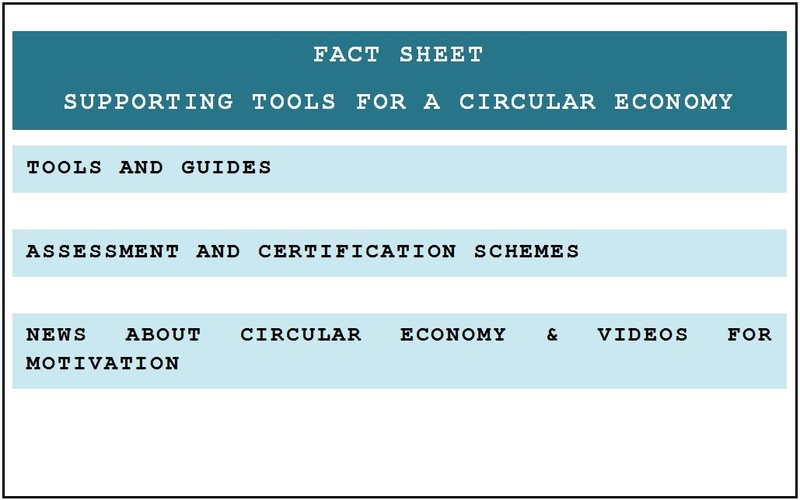 The Checklist and Fact Sheets should support especially small and medium-sized enterprises (SMEs) in the transition towards a Circular Economy. 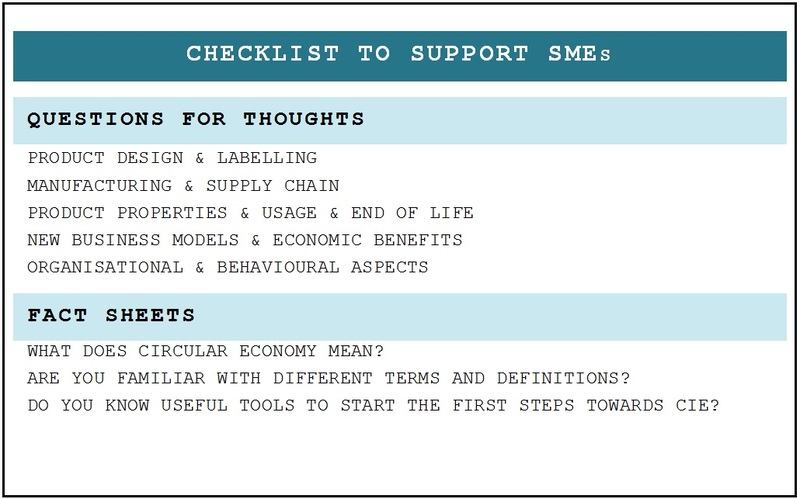 The Checklist contains questions for thoughts, so that the SMEs can figure out what their status quo regarding Circular Economy is and what could be the next steps. The Checklist furthermore leads the reader to the different Fact Sheets, depending on the specific needs. 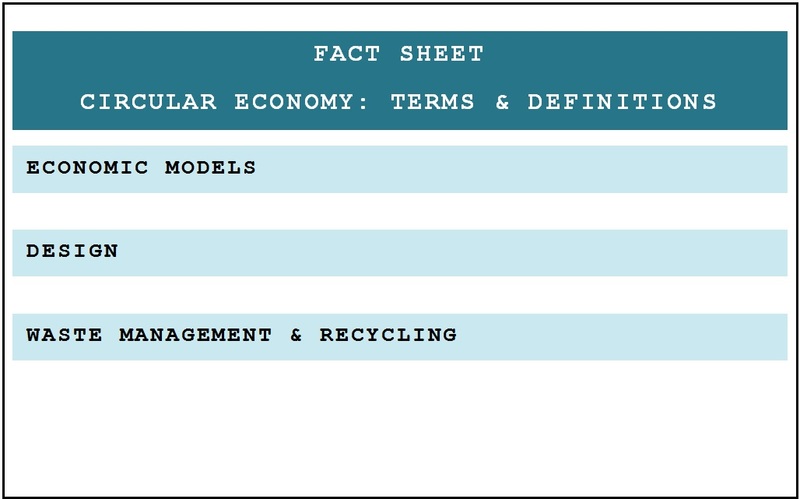 The Fact Sheet support SMEs in gaining further knowledge about Circular Economy. 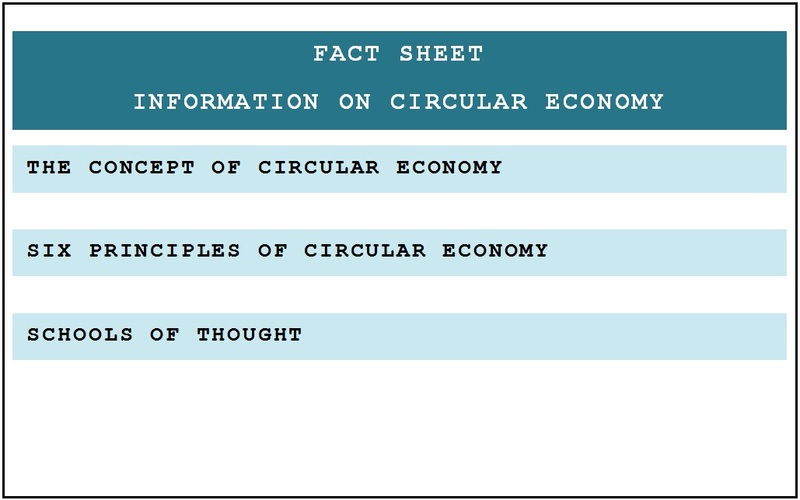 They display the concept and principles of Circular Economy, give common definitions of terms related to this topic and provide further information on supporting tools for a Circular Economy.